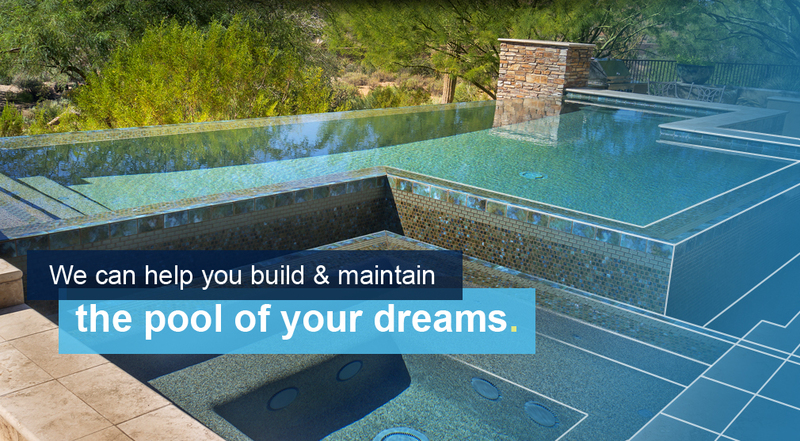 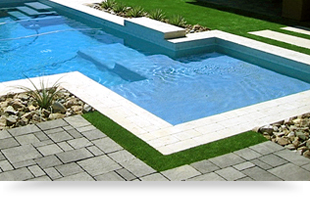 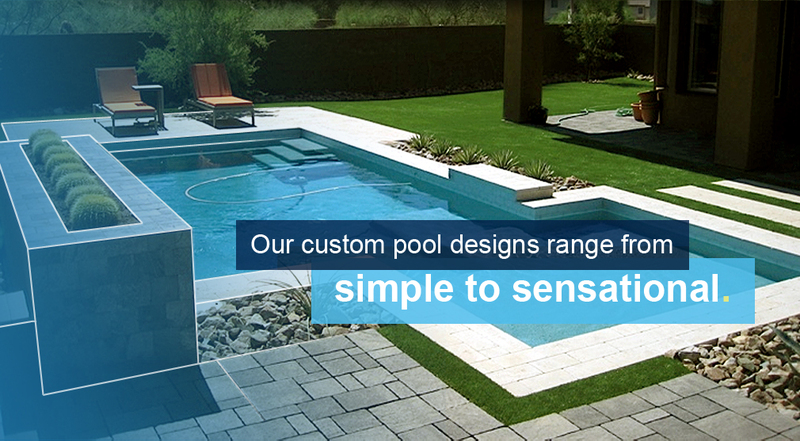 We can help you design the pool & backyard of your dreams. 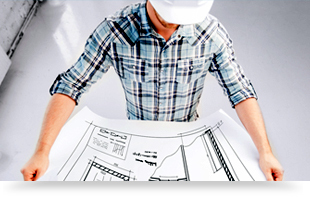 Our construction process is managed from start to finish. 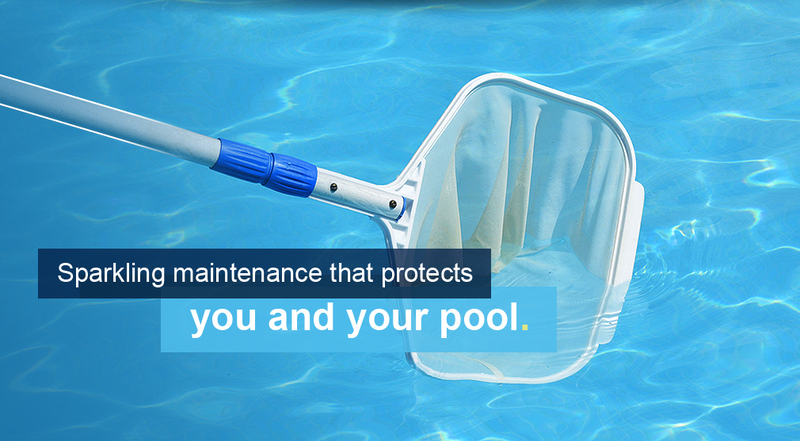 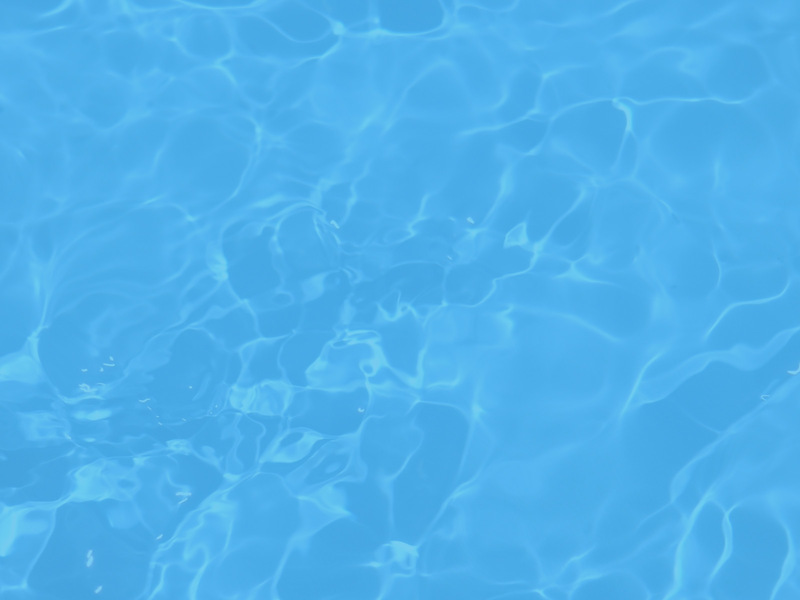 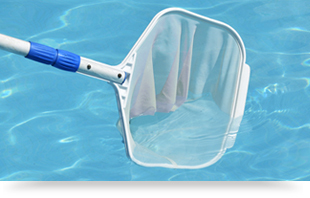 We are a full service, service and repair pool company.